Start Here. Go Anywhere Don't let price stand between you and a sensational sounding set of cymbals. Revolutionary new manufacturing techniques developed by the Zildjian Sound Lab release a fast, bright, high-volume sound from the power-packed ZBT alloy. 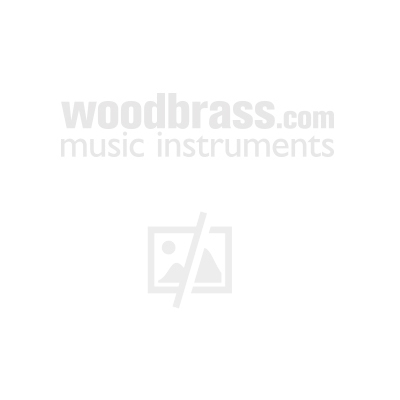 They make an ideal first set of Zildjians for any school marching and concert band. Classic "Oriental" sound accent effect. Excellent attack and focus.